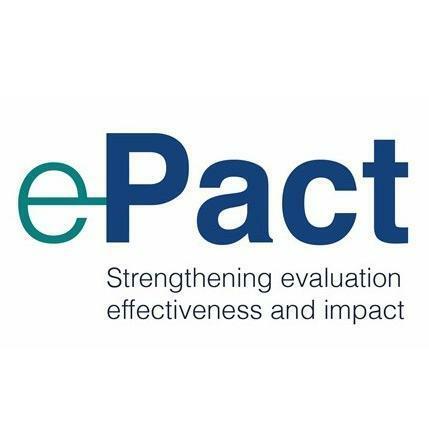 This entry was posted in Meeting reports and tagged challenges, measurement, Monitoring & Evaluation, outcomes, outputs, Payment By Results, sustainability. Bookmark the permalink. I’m glad to have found this blog. Lots of great insights here. I’m a WASH consultant who has read a bit about OBA and PBR elsewhere. Will I be able to find everything you’ve referred to (reports, etc) at the SWIFT Consortium and SSH4A websites? Thanks for the positive feedback. You should be able to find all SWIFT’s publications at the SWIFT site and news about SSH4A at their website.